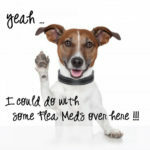 Safe Retail Flea treatments that are effective to kill Fleas on dogs and cats and to get rid of Fleas in your house. It’s my own opinion not to use Flea treatments containing toxic chemicals in a house or your yard which have the potential to be harmful to pets or humans. 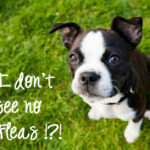 Most of the Flea Treatments and Flea remedies I list on this website are primarily natural or organic Flea treatments. 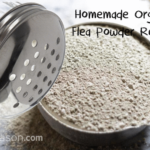 However, there are circumstances in which a more powerful Flea killer should be used … so while Im trying to give you a list of effective Flea treatments I’ve used, I’m also including some of the Flea treatments available on the market today. I caution that any product you decide to use around your dog or cat – be sure – if you have any concerns, to consult with one of your Local animal hospitals or Veterinarians, prior to use. Fastest Flea Killer: Capstar – starts to kill Fleas in 30 minutes. 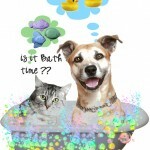 Do You have a Regular Grooming Schedule for Your Dog or Cat? 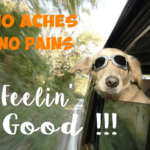 If you suspect your pet has Fleas, and you don’t have any Flea killers in the house, the fastest Flea treatment to get rid of Fleas on your pet is to take them to your Groomer. 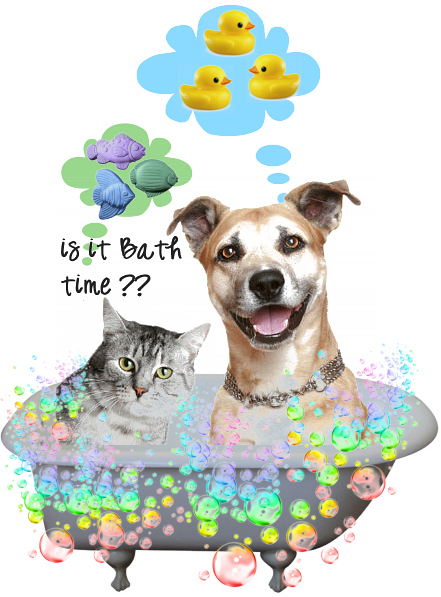 Tell your groomer you think your pet might have Fleas and they will give your pet a Flea bath. They’ll see immediately if there are Fleas on your dog or cat. 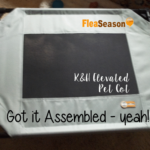 They’ll recommend a good flea treatment such as Frontline Plus or Advantage . Most pet groomers will also give a Capstar tablet immediately which will begin killing the Fleas usually within 30 minutes. This way, Fleas on your pet won’t spread in the grooming shop. Please note: Just as with humans, each pet is unique and can be “sensitive” to products often considered “natural” or “safe”. Always check with your own Vet first, before choosing any product for use on your pet. 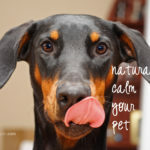 If you aren’t able to consult with a Veterinarian – watch and observe your pet carefully whenever using a new product is used for the first time, to see how your pet is reacting. If anything appears “not-normal”, discontinue use immediately. Control fleas without having to spray your house with harmful chemicals, or putting chemicals on your pet with this powerful flea killer. The Victor Ultimate Flea Trap monitors and controls flea infestations. The non-poisonous and odorless trap enables safe placement around children and pets, and comes fully assembled and ready to use. 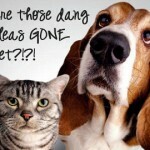 Ultimate Flea Trap refills are also available so you can reuse the trap if an infestation happens again, making it one of the most economical options in eliminating fleas. 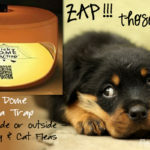 The Ultimate Flea Trap detects and controls indoor flea problems with a 93 percent catch rate as well as lures fleas out of upholstery and carpeting from up to 30 feet away. Adult Fleas use heat to find a warm-blooded host, which allows them to develop and reproduce. By simulating the warmth of the host, the Victor Ultimate Flea Trap attracts fleas from where they live and hide. The unique dome design attracts fleas from all directions and the Super Grabber glue holds them fast. 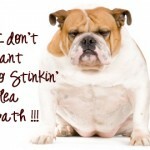 Use the Ultimate Flea Trap flea killer year round as an early detection device. This package includes 1 trap and 2 glue discs.